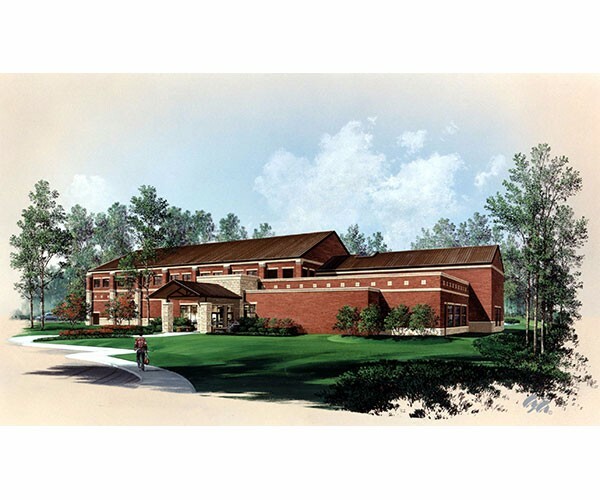 DJG designed the new Fitness Gym for the Army to improve troop morale and quality-of-life benefits for people living and working at Fort Eustis. 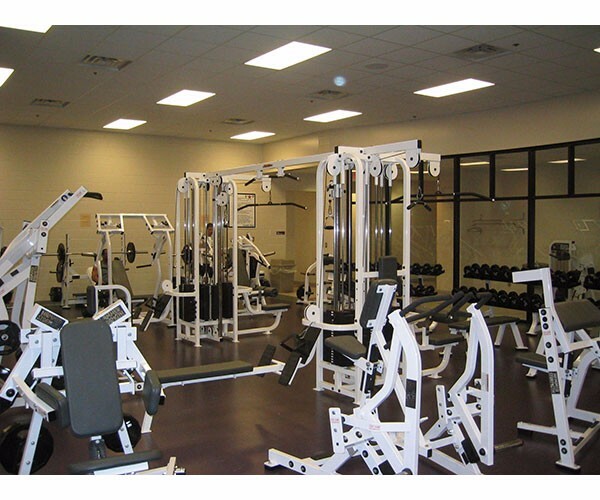 The facility activities focus around a central lounge where users can observe racquetball play, weight lifting, aerobics classes, and can access the locker rooms. 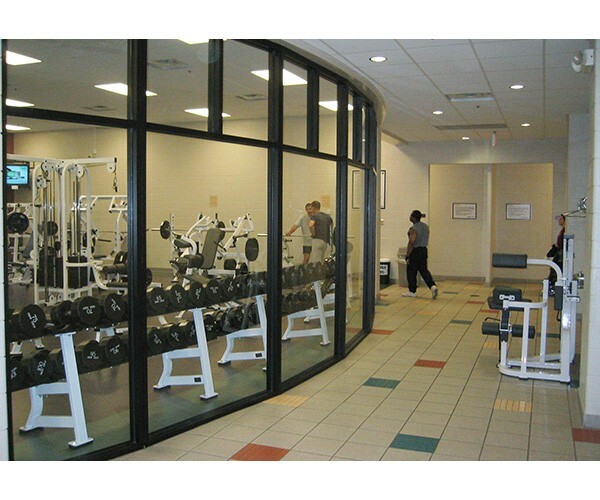 The gymnasium is accessible from both the activity lounge as well as from the main lobby. Retractable bleachers are provided for spectators of the regulation size basketball court. 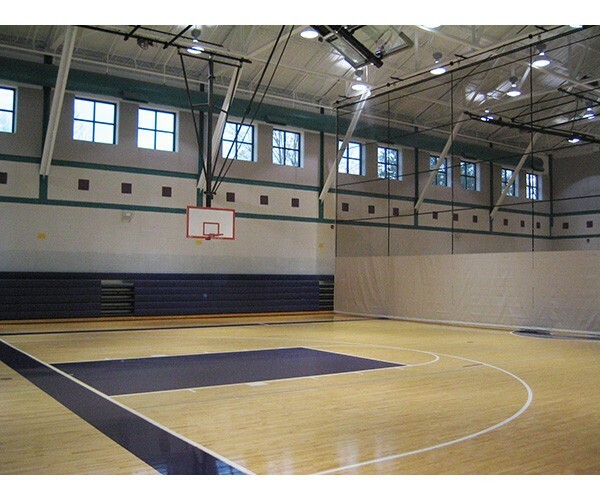 With the bleachers retracted there is room for two smaller practice courts with a dividing curtainwall. The “control center” for the facility is the issue desk. From this location, one person can have visual access to the front lobby, gymnasium, and the activity lounge. 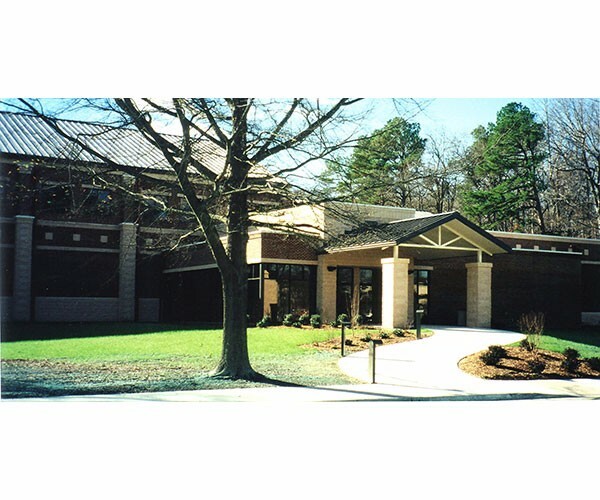 The adjacent administrative area contains equipment check-out, laundry facilities, and the administrator’s office. 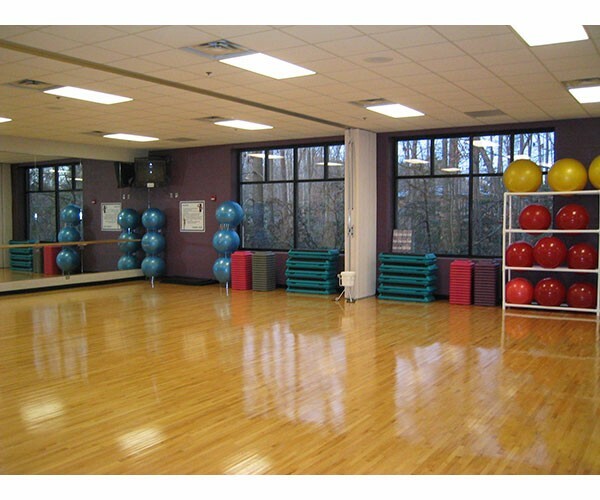 Other equipment storage rooms are adjacent to the gymnasium and the exercise room.